On holiday weekends, I prefer staying put and exploring my hometown. Living in New York City and Los Angeles, two extremely busy, heavily populated cities, hangin’ at home on a long weekend is a pleasure. 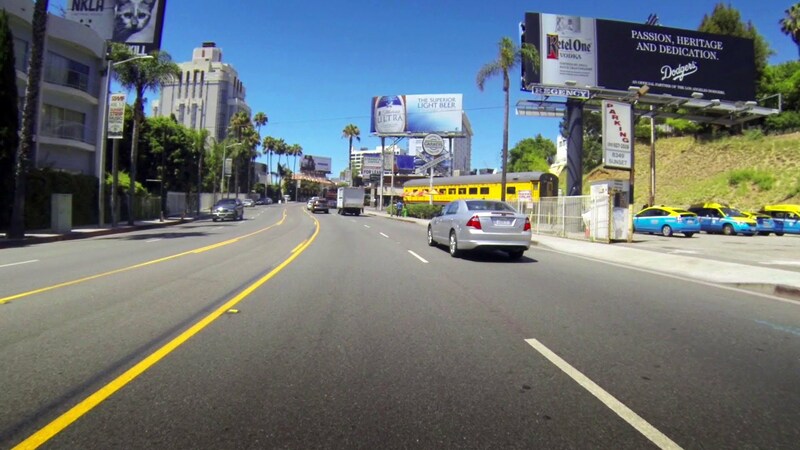 In L.A. you can actually drive in a timely manner which translates into, no traffic. I spent Labor day holiday joyfully laboring in L.A.
Friday, Bev Hills was deserted so the dynamic mother/daughter duo shopped freely, shoe salespeople were awaiting your arrival, patio seating was plentiful at Freds at Barneys with a beautiful view of the Hollywood Hills, parking was unchallenging, massages at Bao were available. 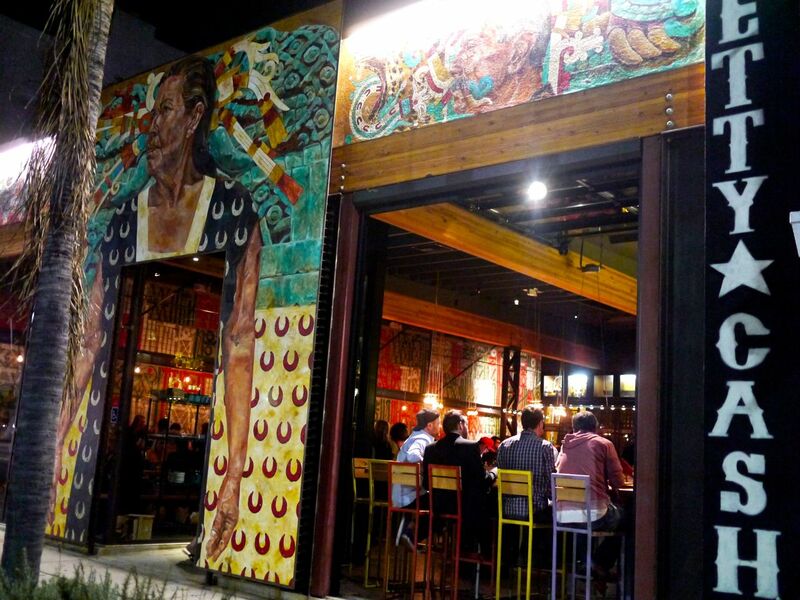 Friday night, the always packed bar at BOA was wide open…it was a stress free Friday in southern California. 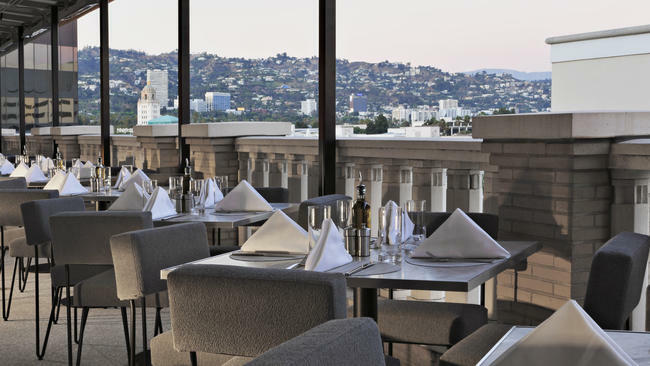 Saturday, after a lovely hike in the Palisades devoid of any traffic, we headed all the way to Hollywood to sample a new addition to the L.A. restaurant scene, Paley, named for the pioneering CEO of CBS, visionary William S. Paley and his sophisticated, trendsetting wife, Babe. With top down we navigated Sunset Boulevard all the way from Pacific Palisades past Sunset and Vine, a trip that would normally take 90 minutes on a typical L.A. day. Saturday it only took 45 minutes…joy. 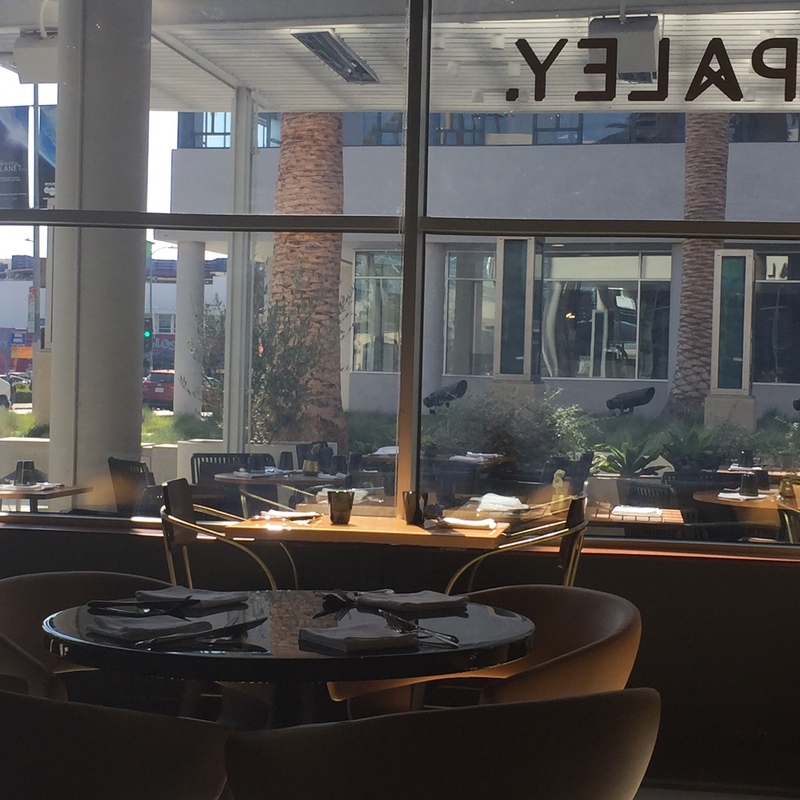 There was street parking and a quiet, sophisticated vibe at Paley. After lunch, it took all of 5 minutes to drive to Los Feliz to the intimate Starlight Theatre. Our neighbor in NYC wrote an impactful, touching play that was being showcased. Church & State draws you in immediately. The play opens backstage at a North Carolina political rally where incumbent U.S. Senatorial candidate Charles Whitmore is scheduled to appear. A tragedy at a local grade school radically alters Whitmore’s conservative views on gun control. The play will make you laugh and cry. It’s timeliness is heartbreaking. During this election cycle, passionate gun control advocates can only hope for change. 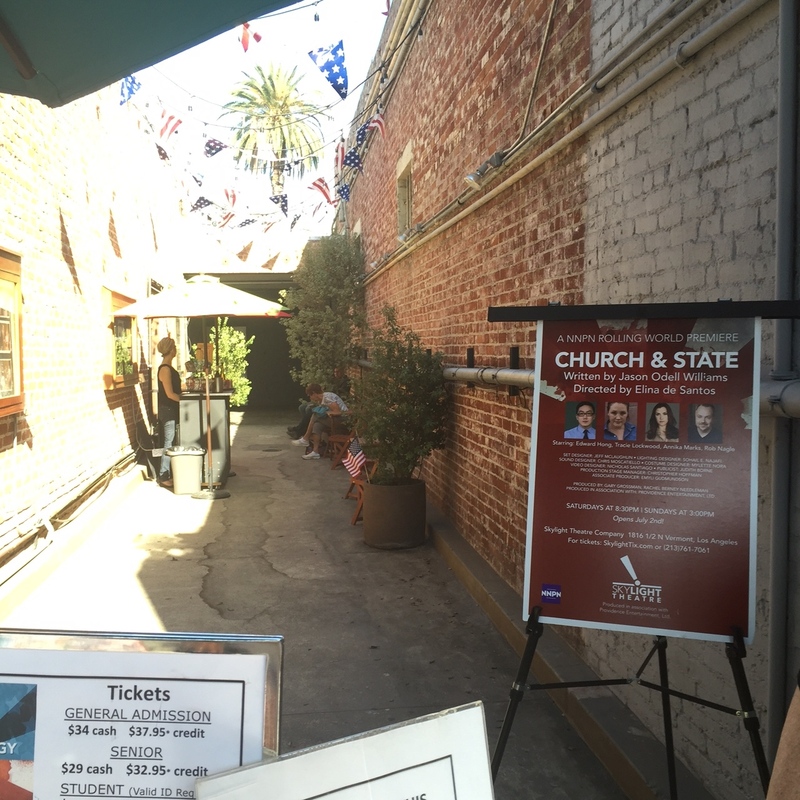 If Church & State opens in your city, make it priority viewing. 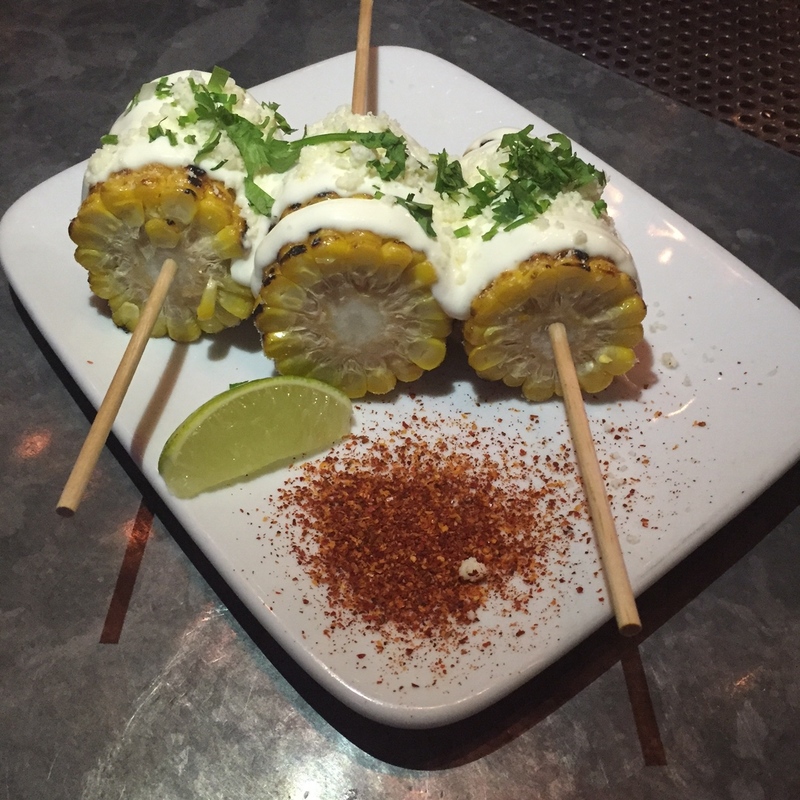 10 minutes after the play ended we were enjoying a fabulous skinny margarita in West Hollywood at the delightful Petty Cash Taqueria. Street parking, which is rough to come by in aggressively zoned West Hollywood, was ample and as well as seating in the restaurant. 20 minutes after a delightful break at Petty Cash we were home. We enjoyed an interesting, active NYC type day in Los Angeles. 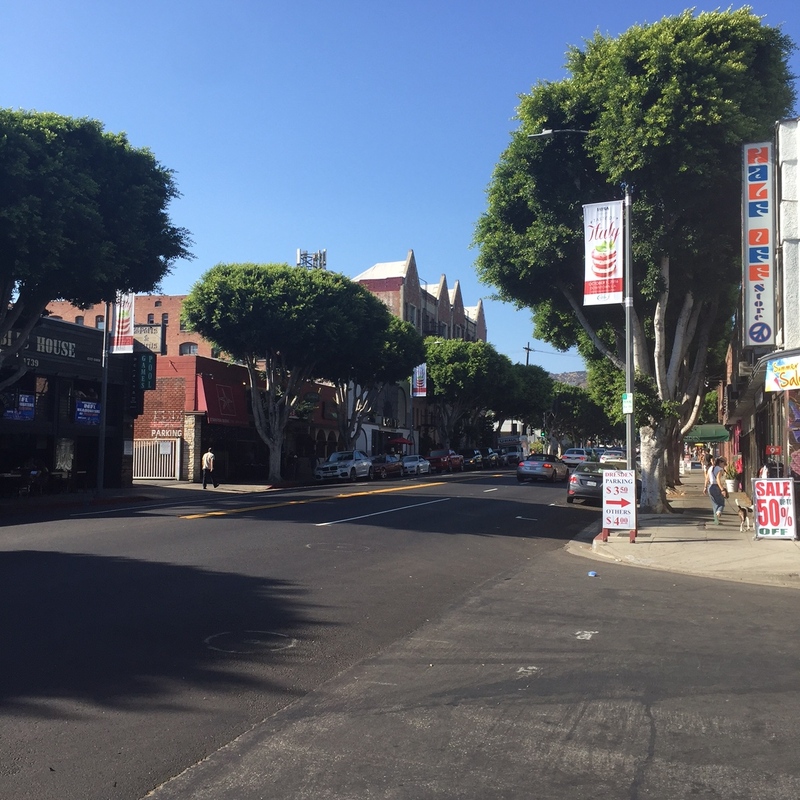 Traffic and driving is a common thread in this post…unless you live in California you just don’t know how titillating it is to navigate this city in a stress free, unimpeded manner. Los Angeles is such a joy when no one is home.